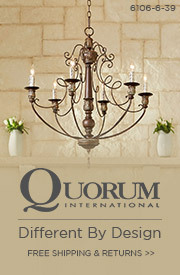 Q Which light kits will go with the Quorum International Pinnacle Ceiling Fans. 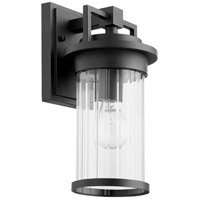 Also what types of bulbs can be used? 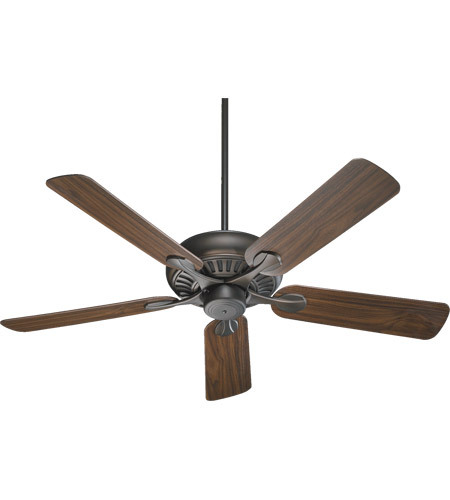 A The Quorum Pinnacle Ceiling Fan 91525-86 is compatible with the 1147-801. 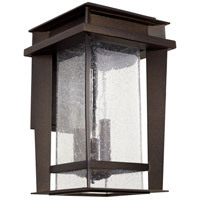 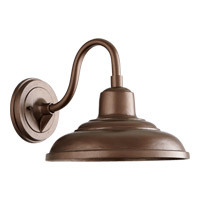 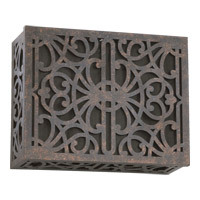 Another light kit is the 1231-801, but since the metal does not match the fan finish you would need to order the matching Oiled Bronze metal finial 7-1100-086. 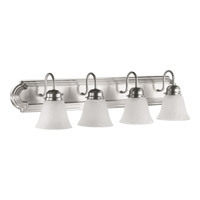 Also, there is the 2444-8086 which can use any of these Quorum Glass Shades. 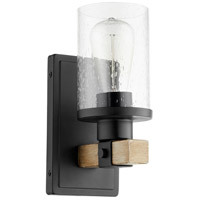 The bulbs information is listed on each product page.